When you hire an HMS plumber, you can rest assured that your plumbing needs will be taken care of by a certified professional. All of our employees have their full, up to date licences, certifications, and accreditations. No matter which one of our plumbers respond to your call, you can be confident that their training and expertise will come in handy when fixing your problem. When you’re in the market for a new plumber and doing some research, you’ll find that there are multiple licences and certifications that professionals can have. It can be difficult to accredit value to each of them in order to compare them to each other, and figure out which you should be looking for. Fortunately, we’ve put together a little breakdown of some of the main licences and certifications that you’ll encounter during your search. 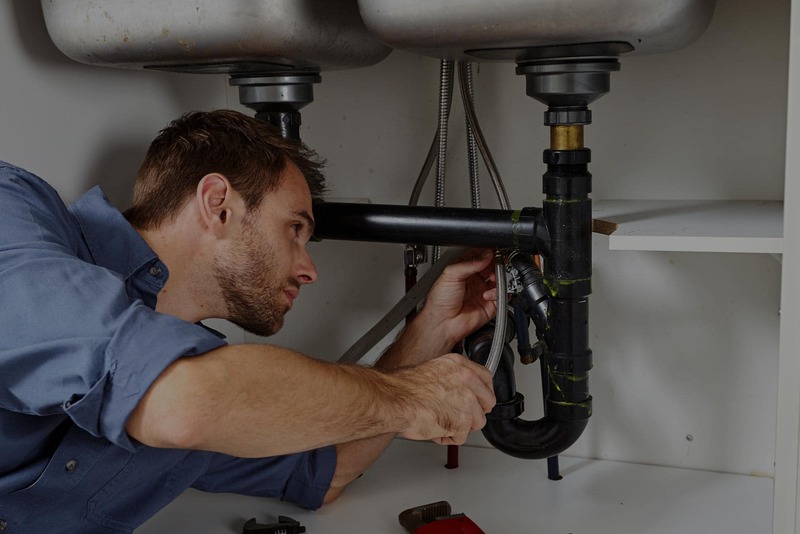 While both are licensed plumbers, the main difference between a Journeyman and Master Plumber is that only a Master Plumber can own a plumbing business and supervise others. Since these are two separate licences, there are different requirements for each of them: The Journeyman accreditation requires the license holder to have six months of in-class college training, and five years of experience in the work field under the supervision of a Master Plumber. In order to become a Master Plumber, licence holders must complete seven to ten years of education and training. Two of these years must be as a Journeyman Plumber. After working for five years plumbers must have three professional references and take a certification test to be licensed. To become qualified in backflow testing and prevention, technicians must pass the Cross Connection Control Course offered by the Ontario Water Works Association. This certification verifies that the technician is trained in backflow prevention, assembly testing, cross-connection control assurance, program administration, and fire sprinkler backflow testing. Technicians must be recertified every five years.